Bonus points if you can work out what movie this is by that ONE frame! Bryan Boyer decided that he wanted to truly appreciate every frame of a motion picture. To this end, he has developed the Very Slow Movie Player (VSMP). 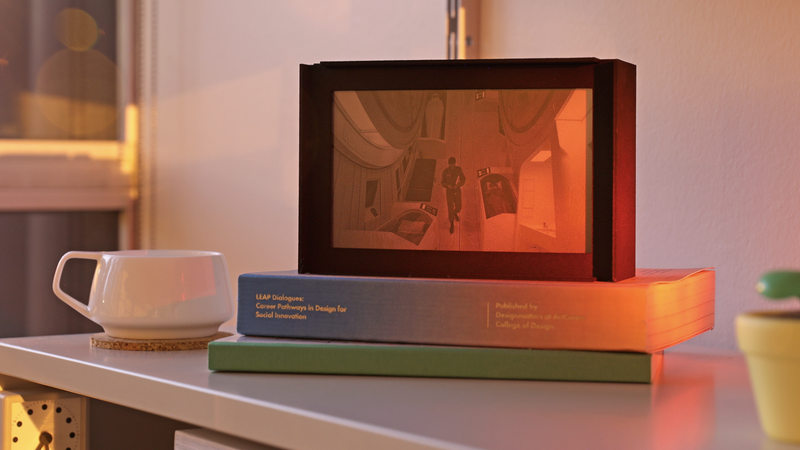 The VSMP contains a Raspberry Pi running custom NodeJS software and a reflective ePaper display. It’s all housed inside a 3D printed case. He has reduced the playback time of videos to one frame every 2.5 minutes, giving a frame rate of 24 frames per hour (as opposed to 24 frames a second, the traditional speed of movies). Find out how he did it by reading his extensive blog here or by viewing the video below. Did Santa bring you something small, square-ish and green? Are you not sure what to do next? Need some inspiration? 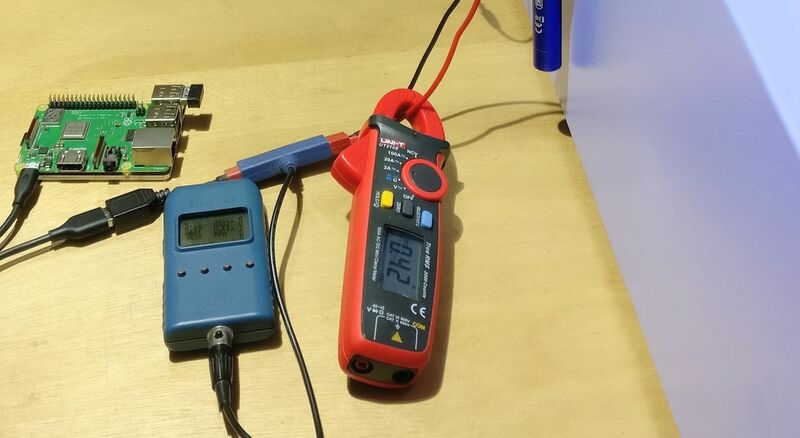 Want to see what others get up to with their Raspberry Pis? 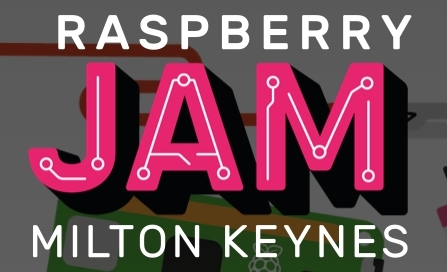 Come along to the Milton Keynes Raspberry Jam on 19th January and find out more. The MK Jam is going back to basics for the first event of 2019 which runs from 10am-1pm at the National Museum of Computing on the Bletchley Park site. Makers and tinkers, bring along projects that won’t scare newbies away. 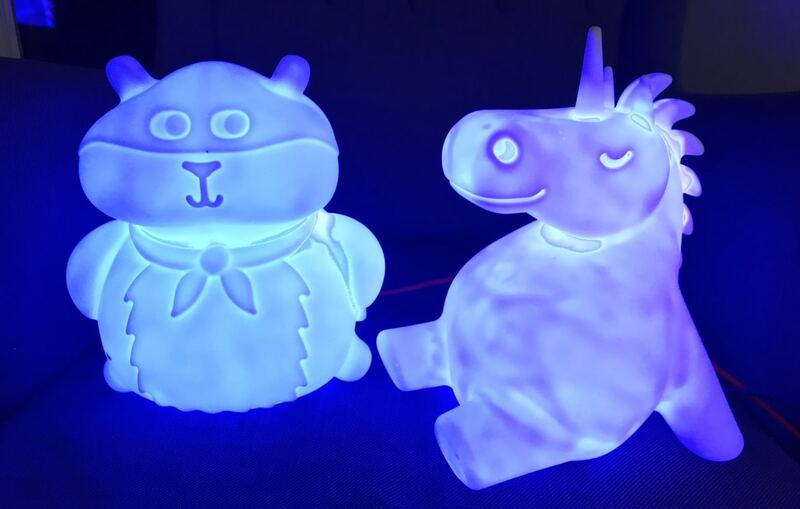 Whether it’s playing with LEDs or simple robotics, show us something from when you were getting started. If you could supply details of how others can make the project too, that would be awesome. You can get free tickets from here. 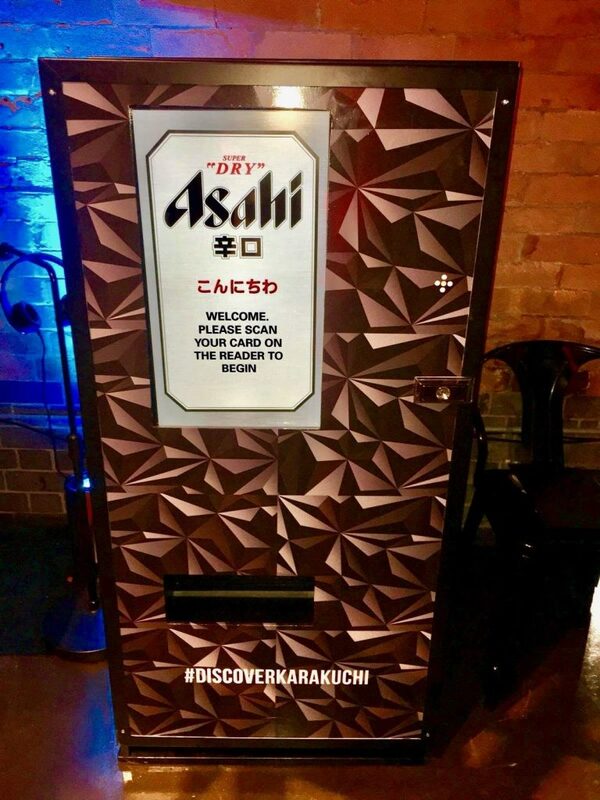 Grant Gibson led a team over at Bright Signals which was tasked by a client with creating a prototype vending machine which would incorporate touchscreen product selection and NFC payment tokens. 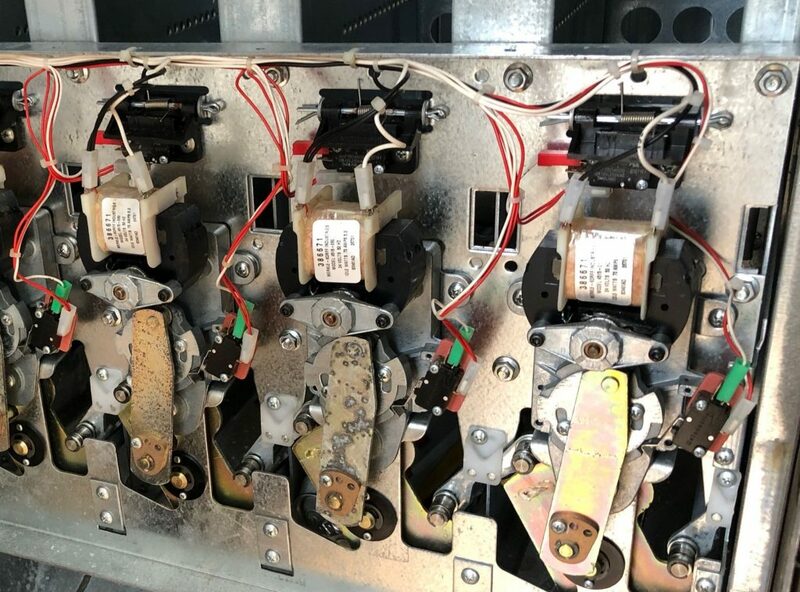 A single AC motor powered various mechanisms to vend cans, and that part worked, but it was impossible to test it fully due to the absence of one of the circuit boards. Due to the requirement for NFC payment, Gibson and his team decided to drop all the electronics currently in the machine and replace them with a Raspberry Pi and some relays. A series of microswitches determined whether a can slot was empty or ready and these were hooked up to the Raspberry Pi to detect the machine’s state. A Python script was written to read the machine state and a simple inventory system allowed the mechanism to switch over to a different ‘column’ of cans if it detected that a column was empty. You can read a bit more about it over on Grant’s blog. The front Pi will act as a wireless access point and the rear Pi will connect to it. Both Pis will be set up to record video while powered up. 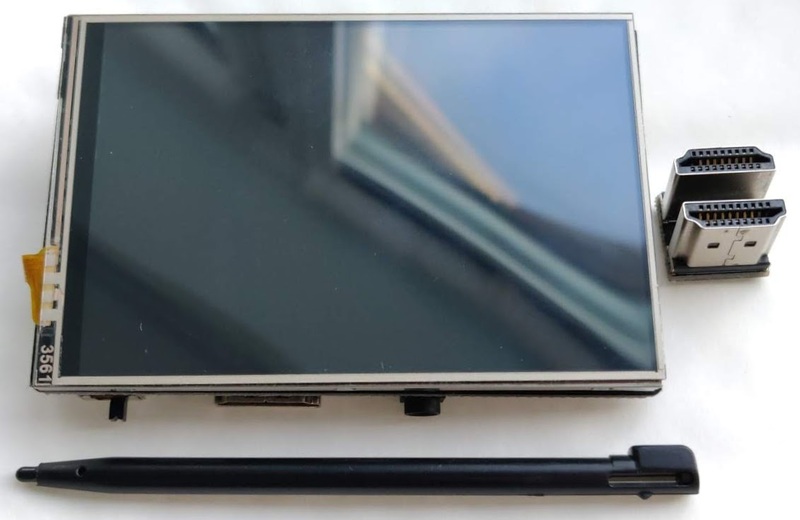 The rear Pi will also stream its video to port 8090. The front Pi will grab that stream and display it, probably using vlc, on the screen so I can see what’s behind me. This is just the day 1 design ‘specification’ in my head. No plan survives contact with the enemy, so you can be sure it’ll change as we go. That’s half the fun. He’s decided to blog the project as he goes and you can read the first part here.